Attorney Patricia Magaña focuses her practice on criminal defense, including traffic, misdemeanor, and felony offenses. Additionally, she represents individuals in formal and informal hearings before the Secretary of State's office. 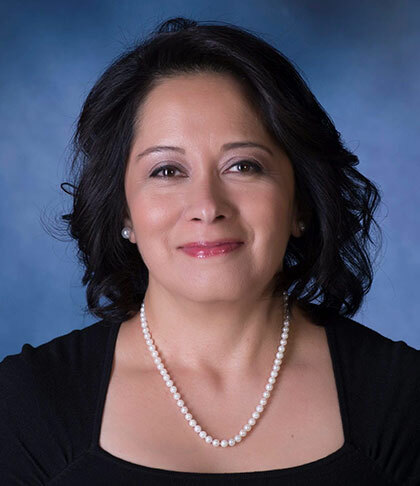 From 1995-1996, Ms. Magaña completed an internship with the Whiteside County State's Attorney's Office, where she gained experience in the prosecution of criminal cases. She is bilingual and has extensive experience in appellate practice.